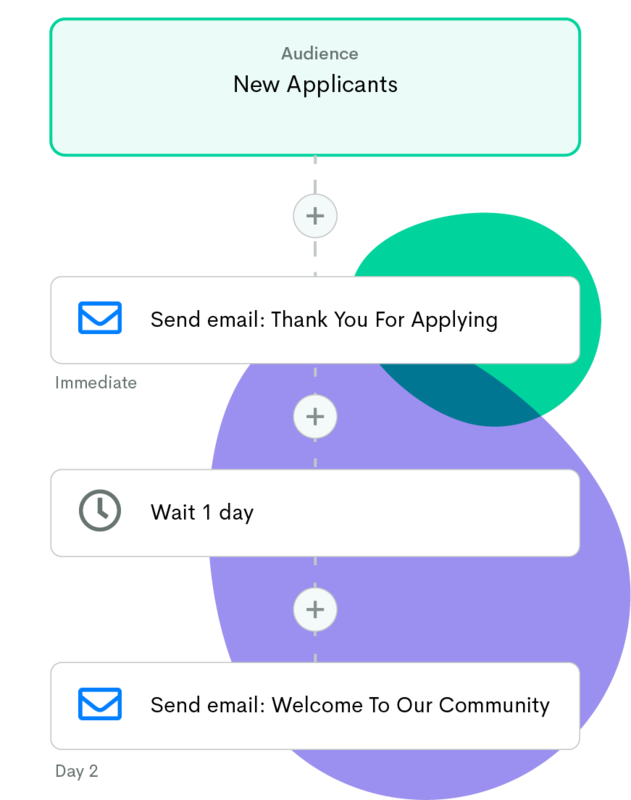 Automation ensures all the steps, from new application to new placement, are enforced so your team of recruiters can focus on building relationships rather than checking boxes. Herefish is different because they understand the unique needs of the recruiting and staffing industry. There are no work arounds needed. This product is made just for us. 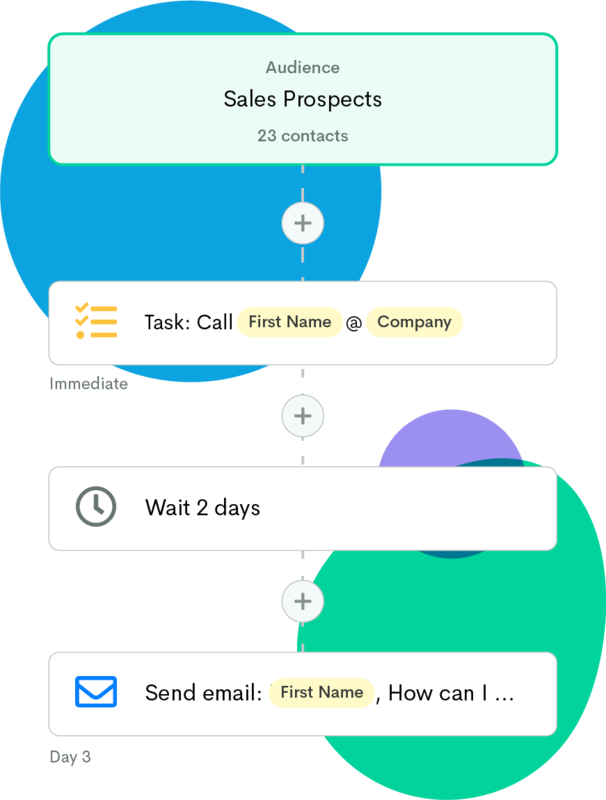 Capture every new sales opportunity and nurture relationships with client contacts...automatically. I have never been as excited about a product as I am yours. Every time I log in, I get more excited about what this is going to do for us. Everyone there has been a delight to work with and we can’t wait to act as a reference for you. Herefish is helping recruitment marketers fuel growth for their firms by optimizing each step of the recruiting process. 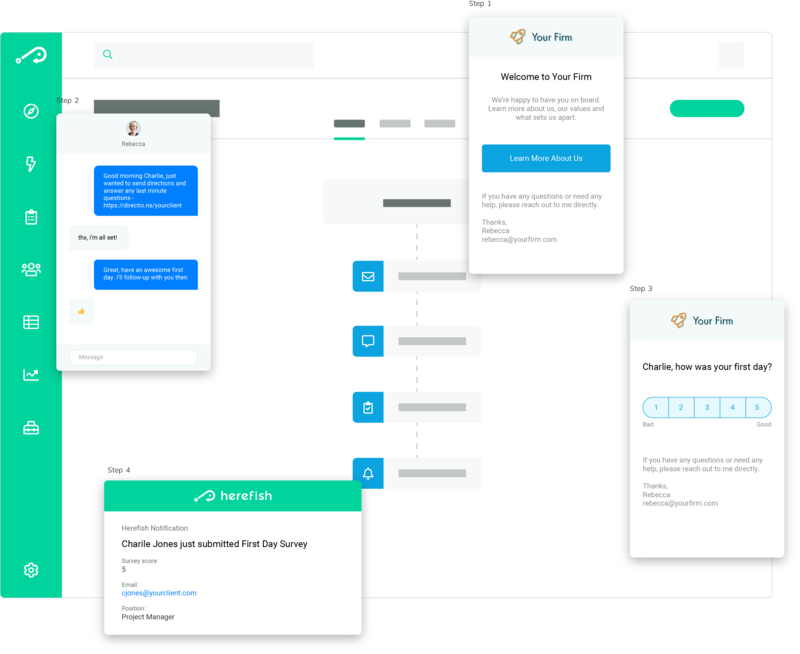 Take your firm to the next level by automating conversations from re-engagement to redeployment. Go and speak to the Herefish guys and get that tool…it's the platform for all our recruitment marketing and automation needs.